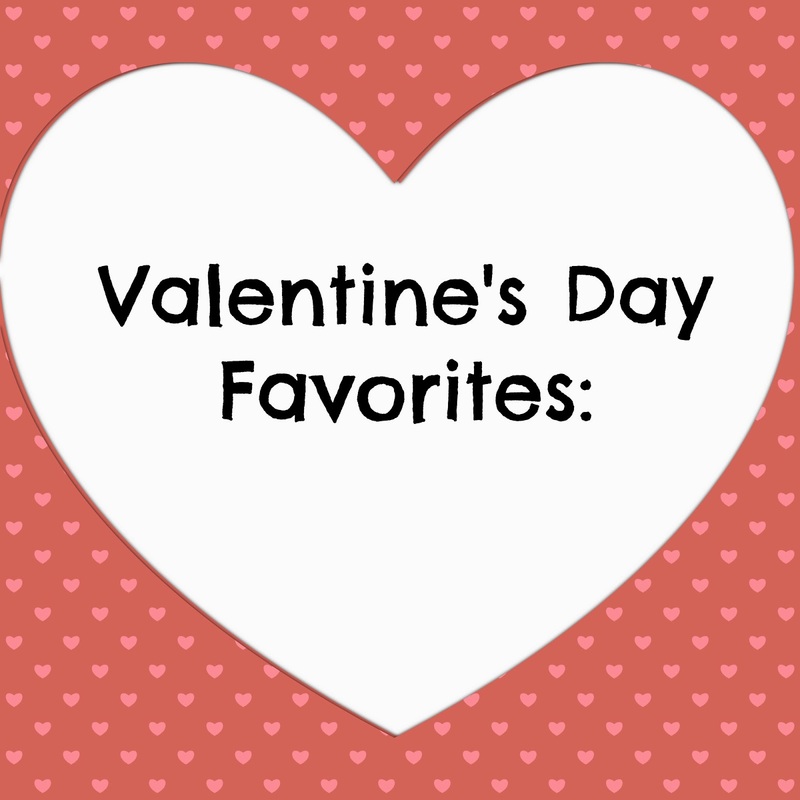 Today I'm just highlighting some Valentine's Day favorites I found while browsing online. These are a few of my very favorite valentine goodies! 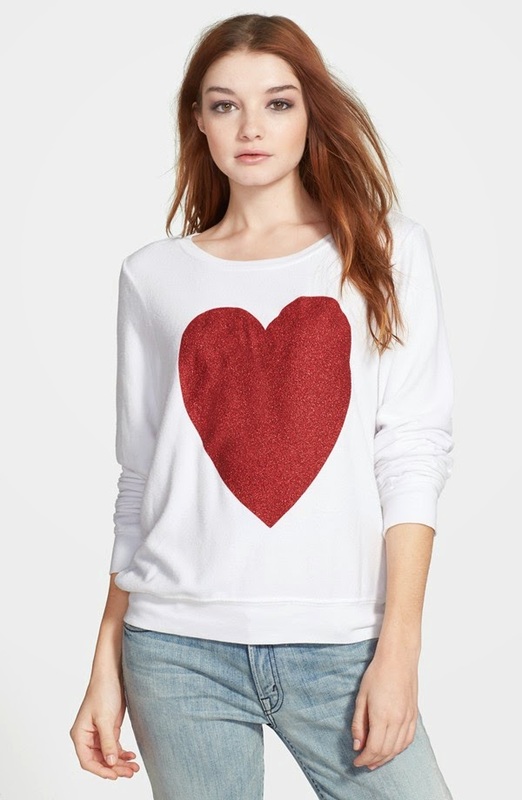 This sparkly heart sweatshirt would be darling with a puffer vest. 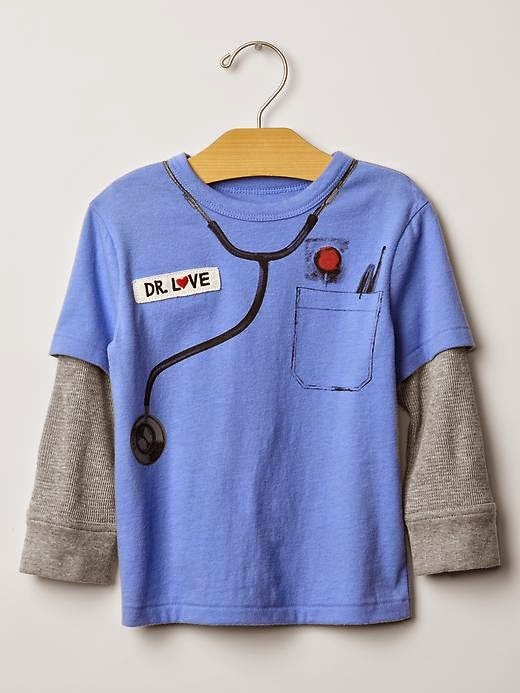 How darling is THIS shirt?? I love it because it could be worn all spring long?? These earrings have nothing to do with Valentine's Day other than they're pink and so cute? 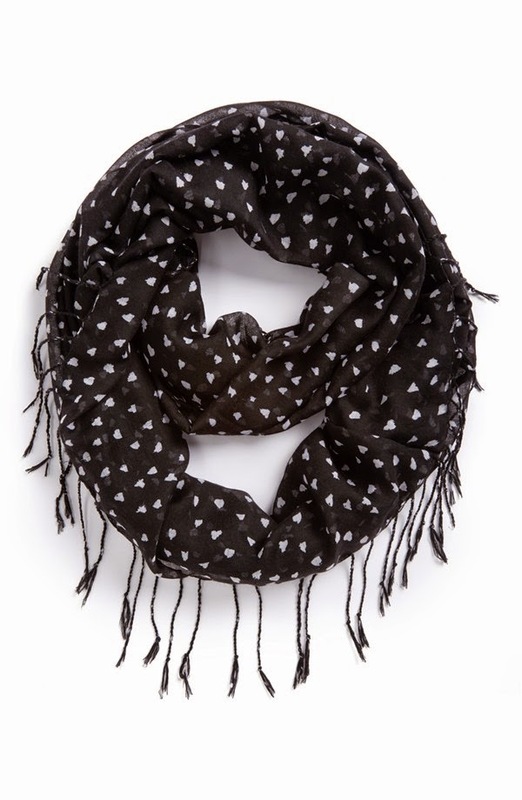 This heart print scarf is a great way to make a small statement on Valentine's Day. 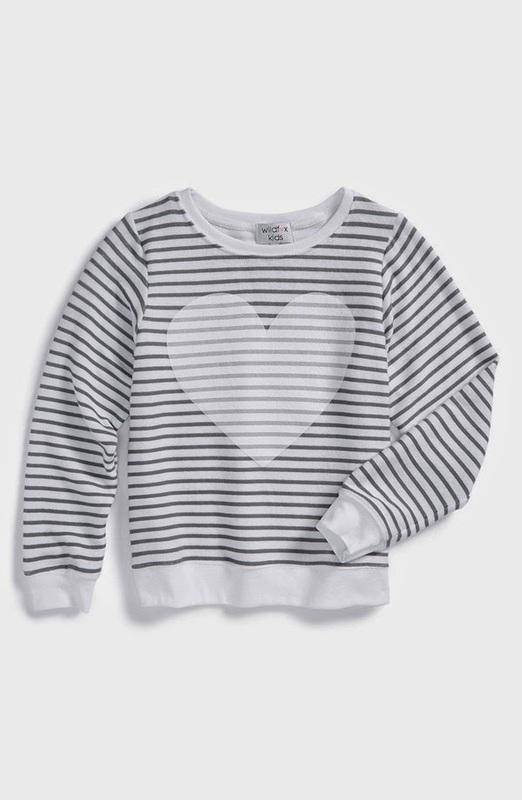 This little girl's heart sweatshirt would be adorable with that black/white scarf! Some comfy pajama pants would make the perfect Valentine's Day gift! 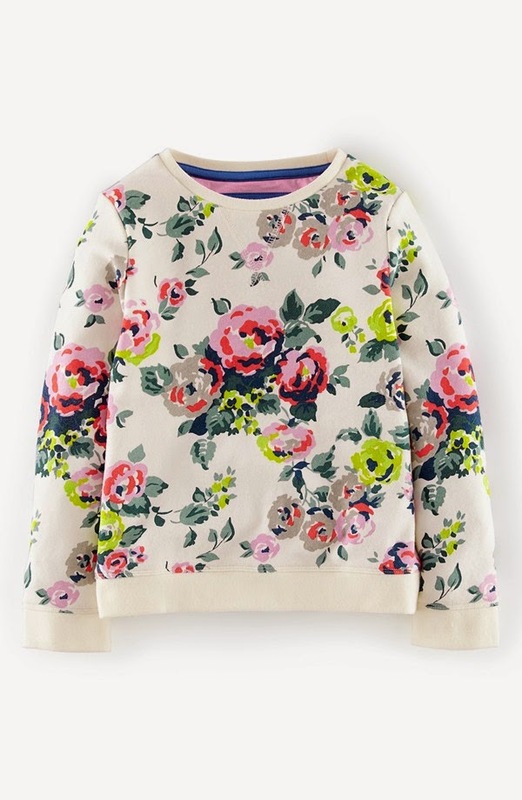 This is a darling sweater!!! 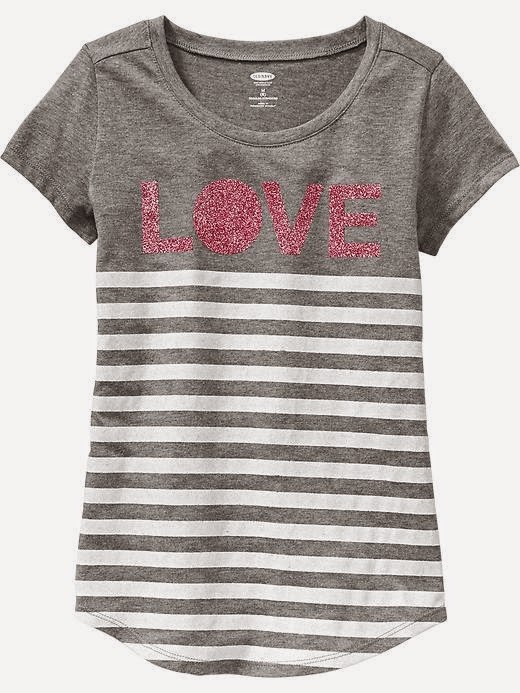 Gap also has the cutest little boys' Valentine's Day shirts! 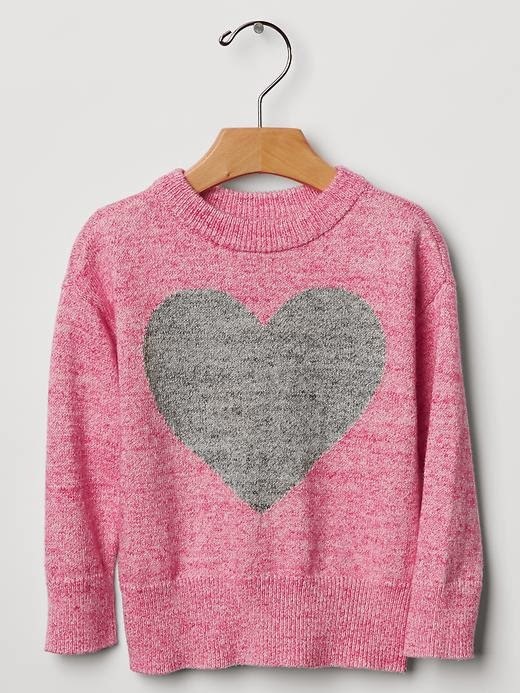 That sparkly heart sweatshirt with a puffer is SO YOU!!!!!! Fun finds! Those pj pants are adorable! 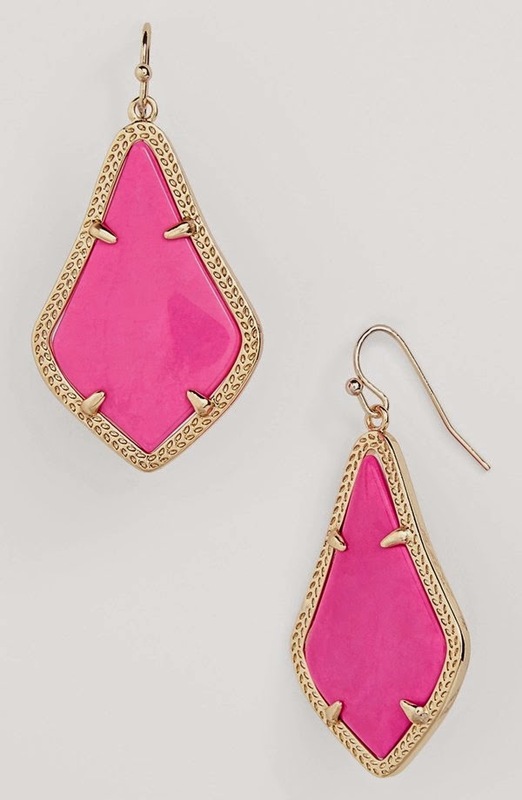 I saw those darn pink earrings yesterday and I can't quit thinking about them! !